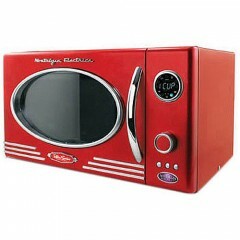 This microwave would be great for a model home, it looks stunning and adds real charm but as far as function is concerned– this Nostalgia retro red microwave is better as a wallflower than much else! 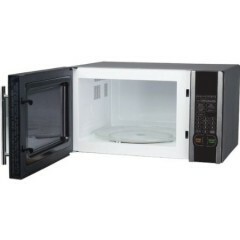 Digital LED Display, multi-functional buttons, and overall positive customer feedback makes this Magic Chef worth more than its low end price tag! Get one while they last, so long as the miner drawbacks aren’t enough to leave you more frustrated than pleased. 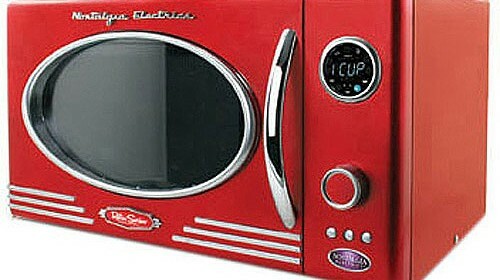 It can be hard to find a microwave that is both affordable and reliable. 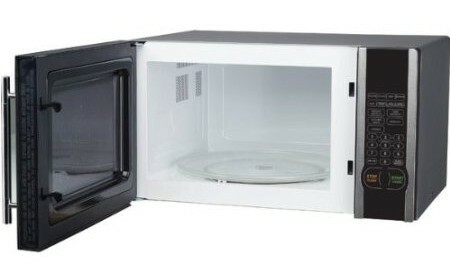 Oster produces great quality at affordable prices, check out the pros and cons to this beauty and you might have yourself a new best friend… one that costs less than $100! 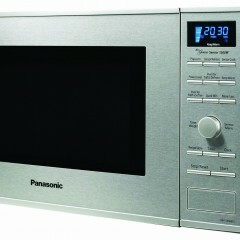 Using the latest in inverter technology, you can depend on your food always being cooked just right with this microwave by Panasonic. 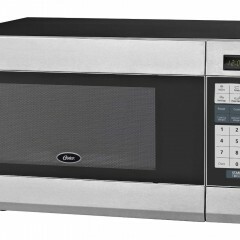 Find out if the technical advances hold up in this affordable microwave.